OVER $100 million in loans have been approved over the last 12 months to help farmers lease or buy their first property under the Primary Industry Productivity Enhancement Scheme. 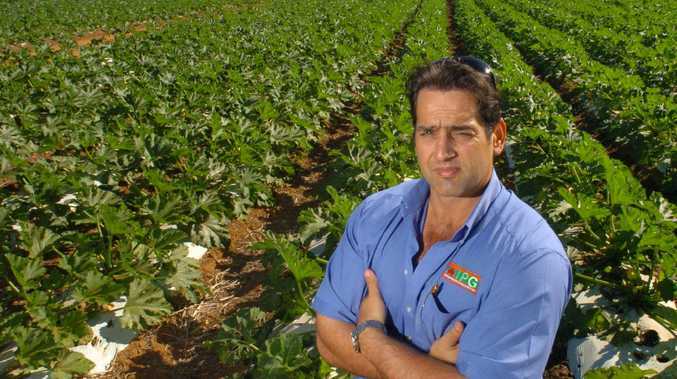 Minister for Agricultural Industry Development and Fisheries Mark Furner said the highest number of loan approvals were from the Mackay Regional Council area, followed by the North Burnett, Maranoa, Western Downs, South Burnett, Bundaberg and Toowoomba Regional Council areas. Of the 228 loans approved, 58 per cent were beef producers, 17 per cent were sugarcane growers and six per cent were livestock producers. 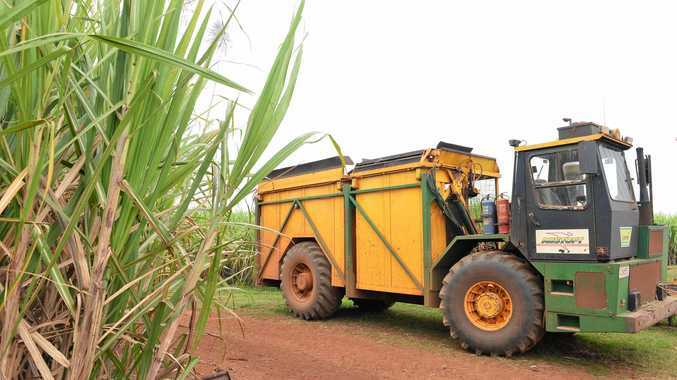 "This scheme not only drives demand in the rural sector, but it also helps encourage the next generation of farmers, which will sustain Queensland's $20 billion agriculture industry into the future,” Mr Furner said. The loans were used for property purchases, fencing, plant and equipment, water infrastructure and drought mitigation.